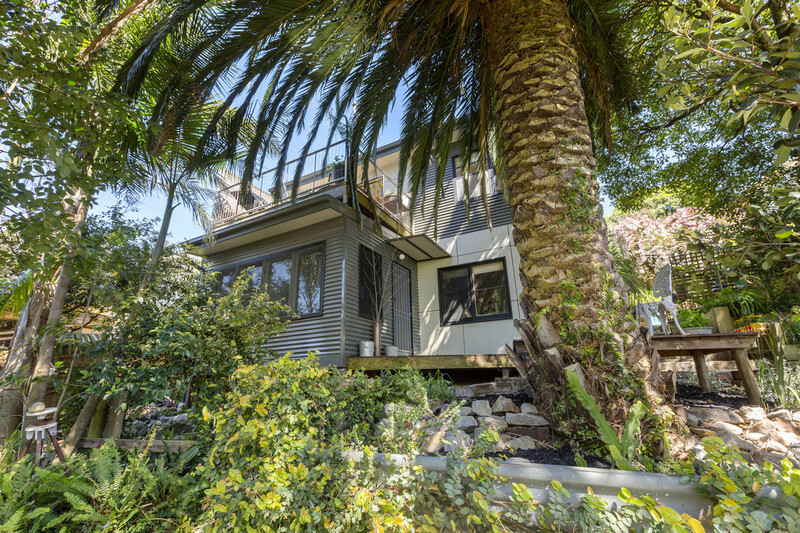 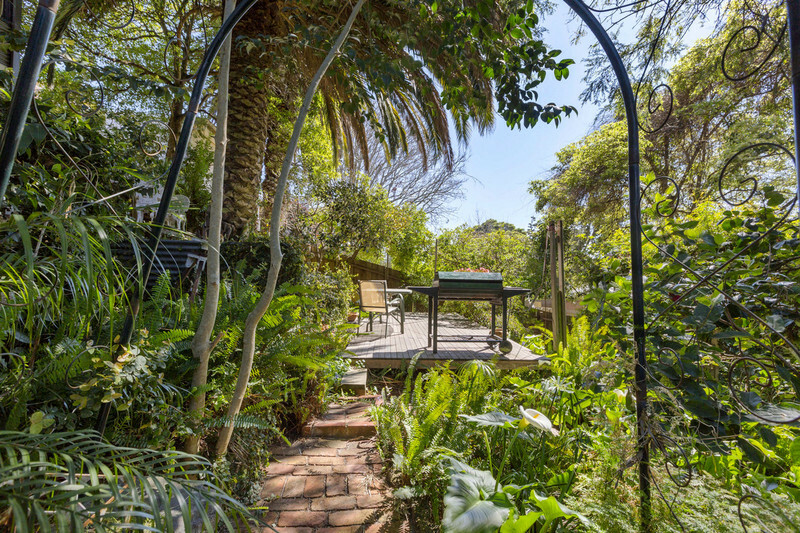 This charming cottage hideaway on 650sqm (approx.) 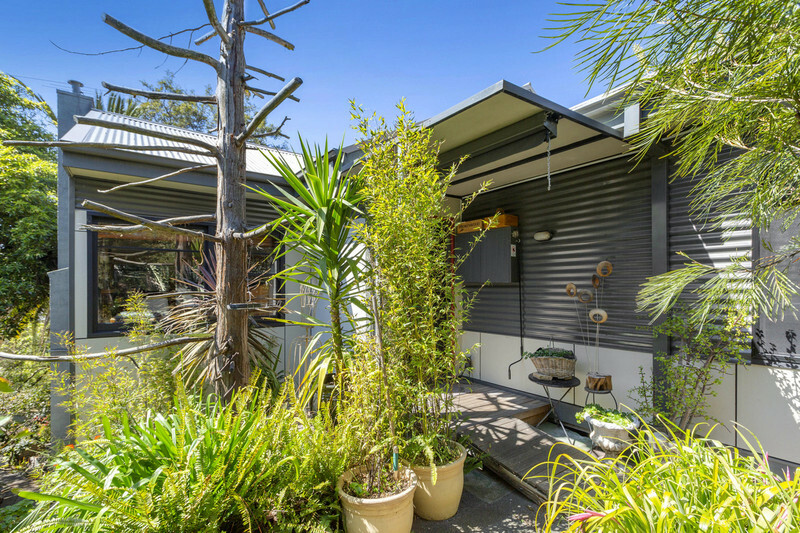 is nestled amongst the trees and is moments from the beach, local shops and provides a private escape within the coveted Frankston High School zone. 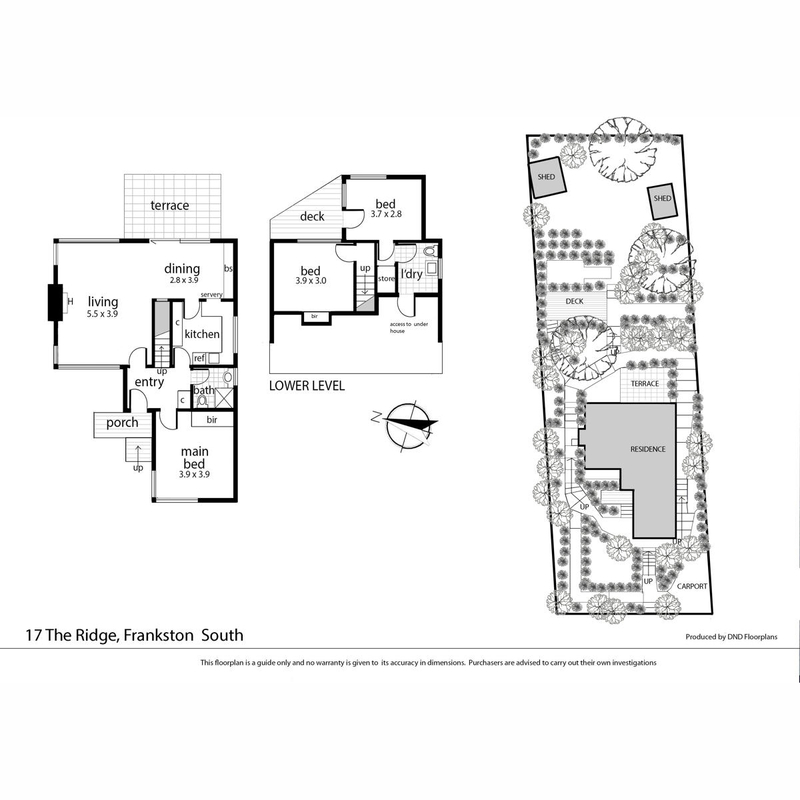 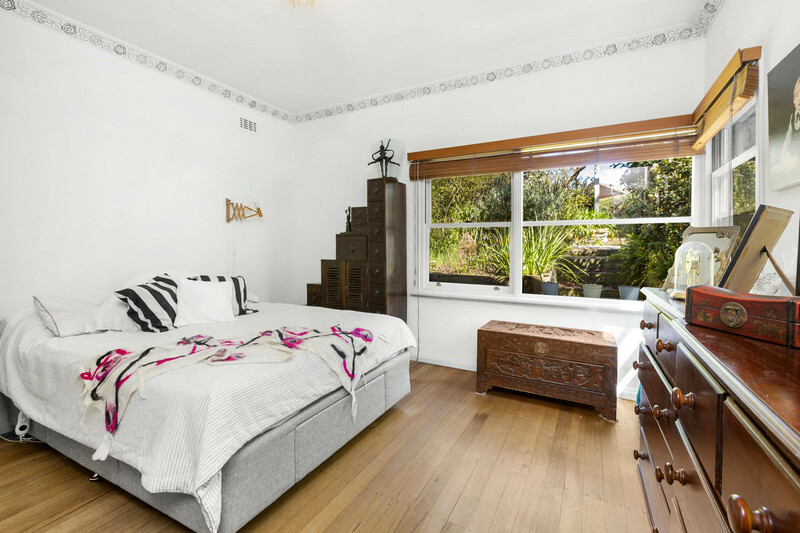 Comprising of three bedrooms or two bedrooms and a study/studio. 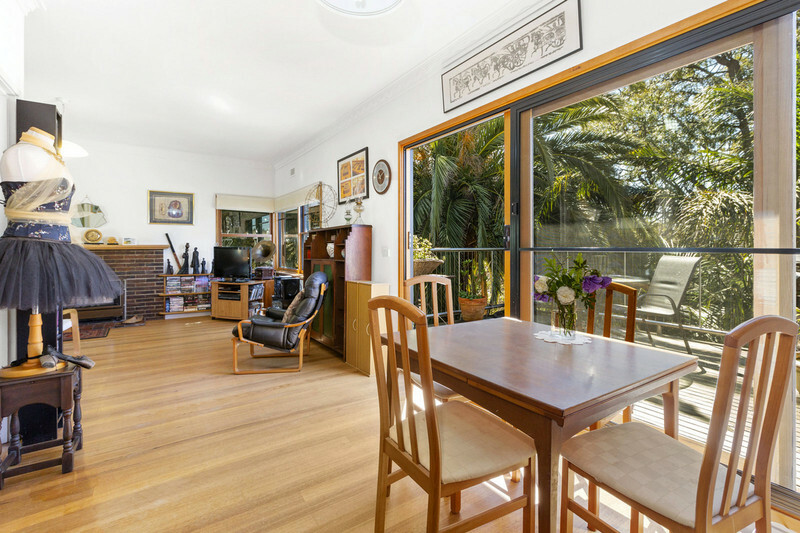 The interior features plenty of character with timber floorboards, high ceilings and private terraces. 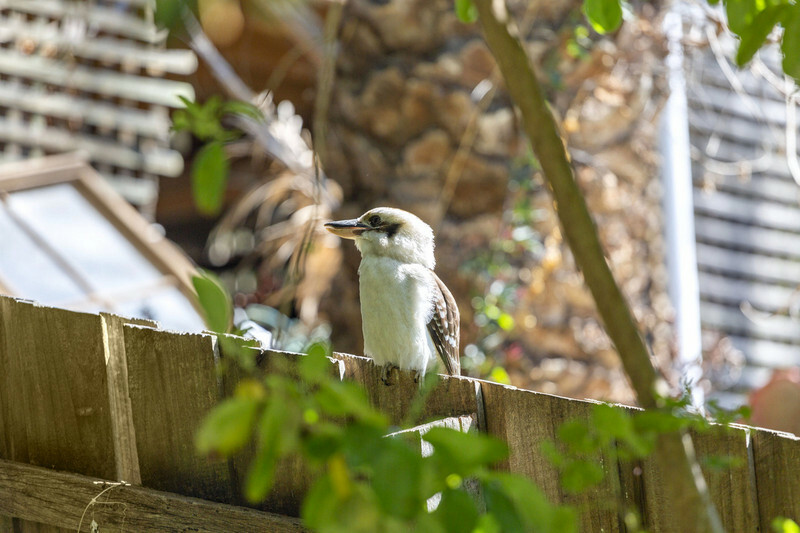 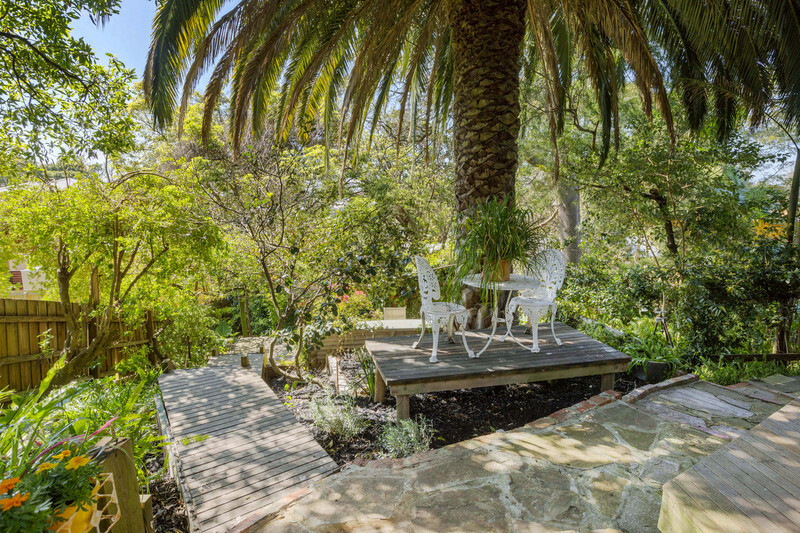 The lounge room here really is the hub of the home and leads onto the private terrace, where you are greeted by an impressive Date Palm and birdlife. 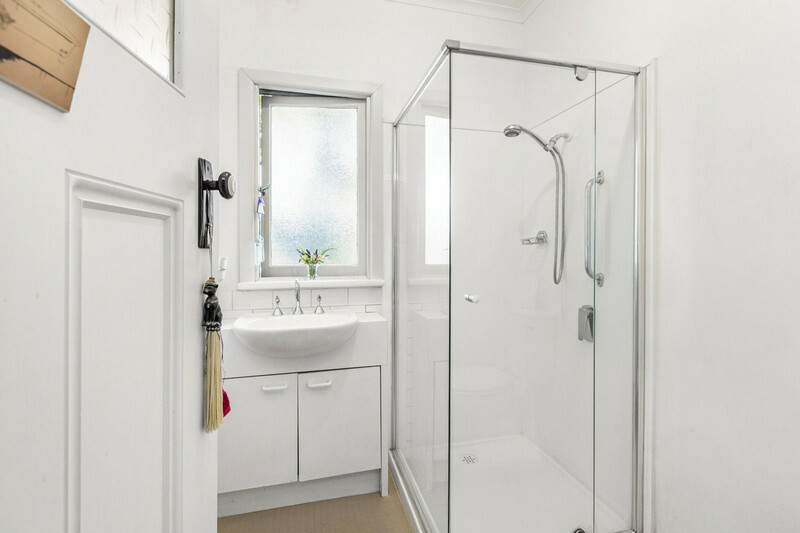 Downstairs is where you will find two bedrooms and a laundry with access to under house storage. 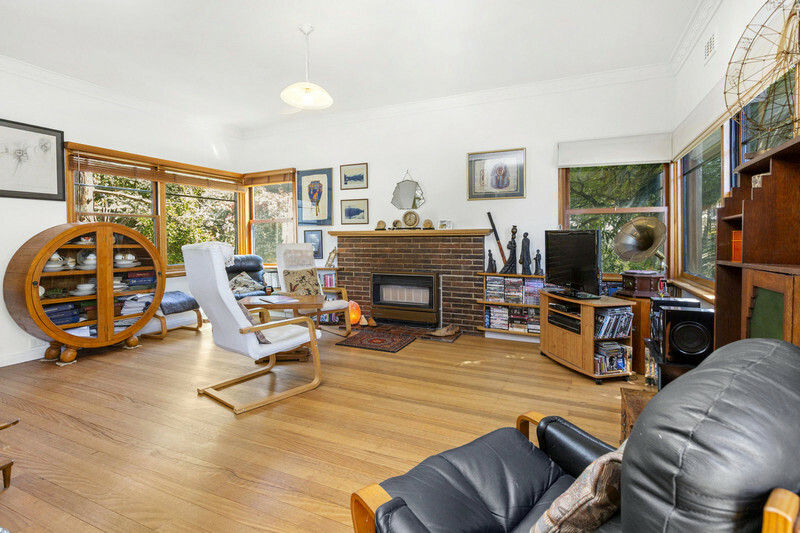 This property oozes potential and ready for you to escape, not only to a prestigious Frankston South address but to the private lifestyle offered here. 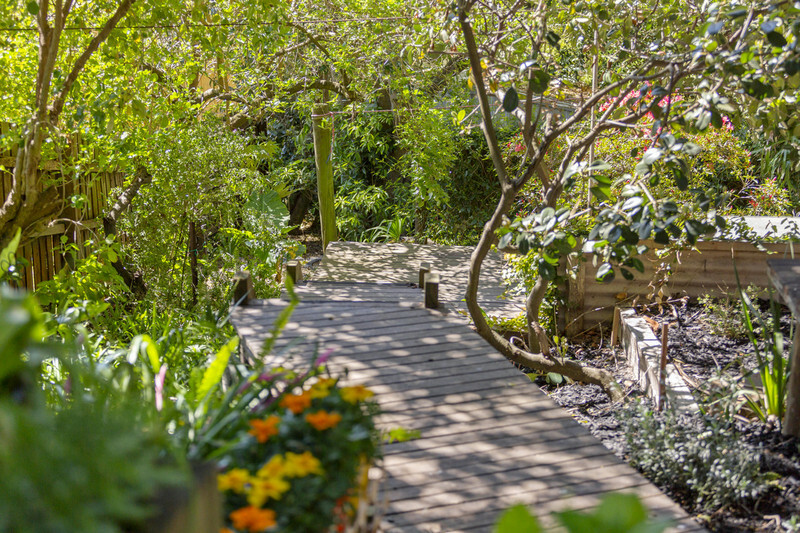 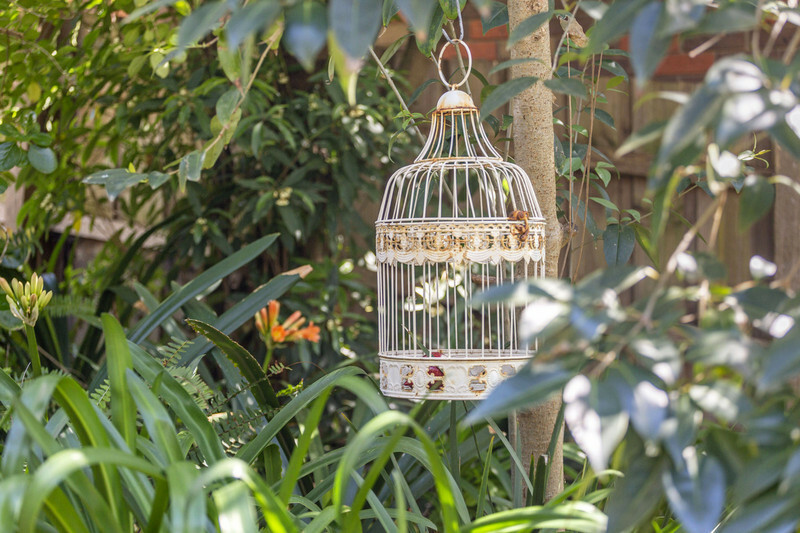 Little hideaways are in abundance among the surrounding gardens; perfect for summer evenings. 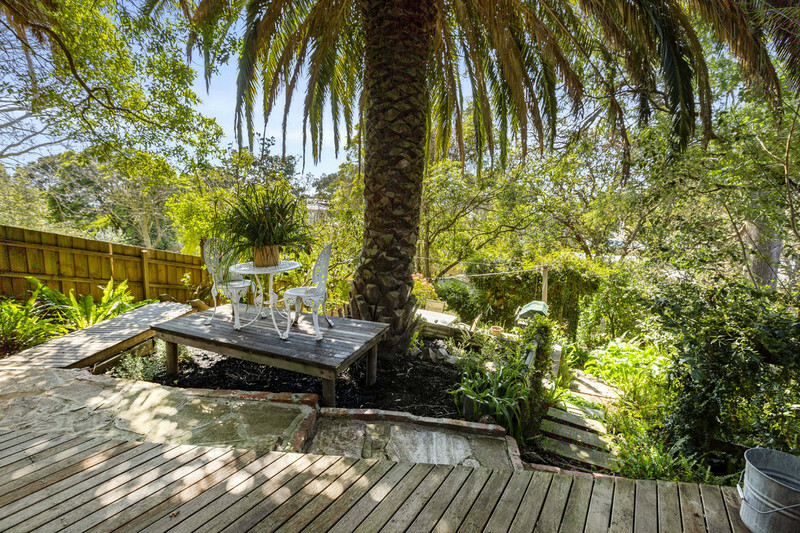 Additional features include a single carport, under house storage, an enticing rear yard with huge potential. 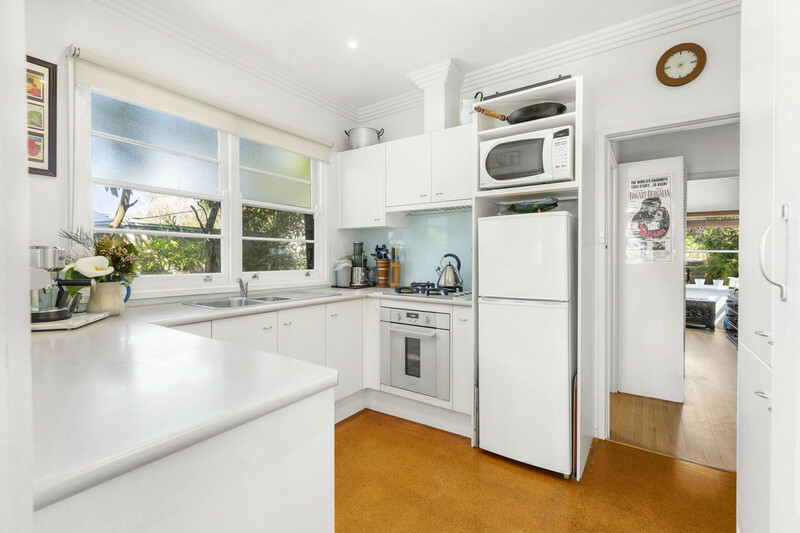 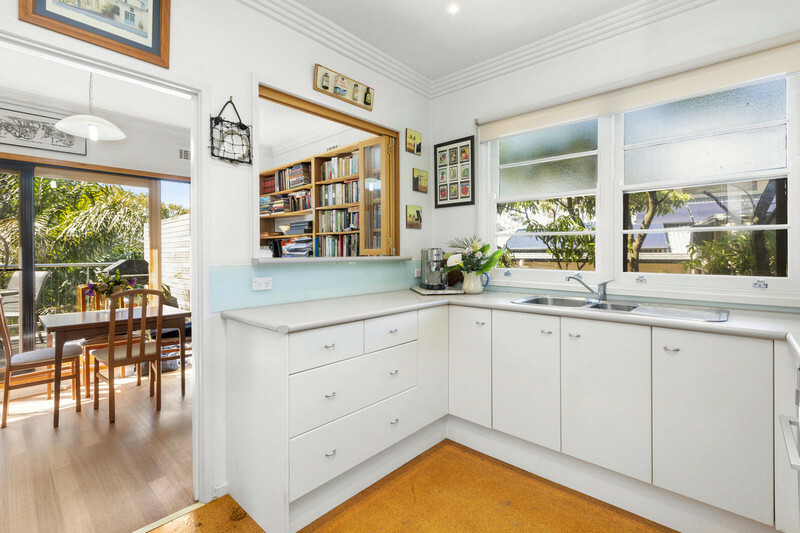 This home is walking distance to bus stops, parks, the beach and Frankston CBD. 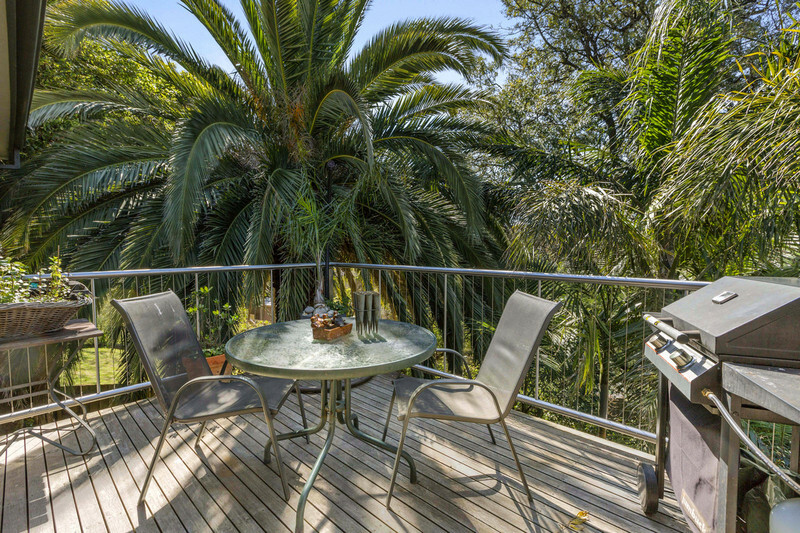 Make this unique retreat yours today.